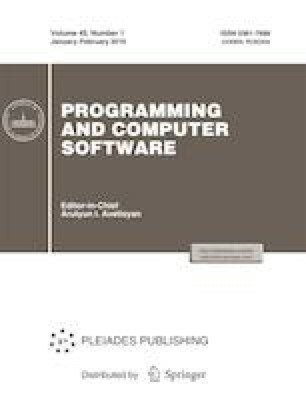 This paper overviews modern computing devices based on the Elbrus VLIW architecture and presents experimental results for the performance evaluation of the Smart IDReader document recognition system on these devices. Methods for speeding up the recognition system on the Elbrus platform are described, experimental estimates of the speedup improvements are presented, and the performance of various devices based on Elbrus processors is compared. This work was supported by the Russian Foundation for Basic Research, project nos. 17-29-03170, 17-29-03297, and 18-07-01384.